Get the special price of $135 per credit hour. The general education classes through Sterling College Online are returning to the summer special price of $135 per credit hour. 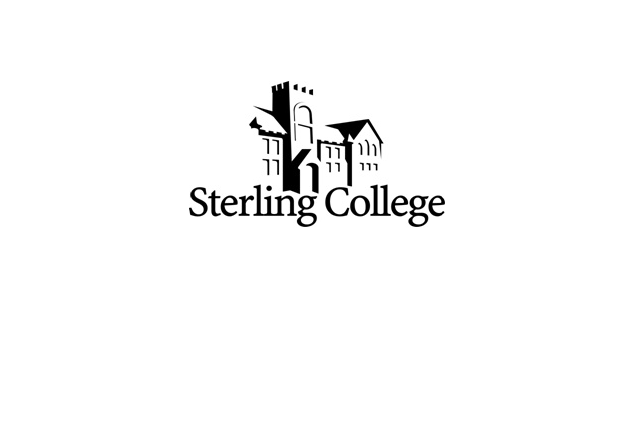 Classes are open to anyone interested in earning credit toward a degree at Sterling College or any of its 19 articulation schools. “The Summer Special is such a great way for students to earn college credit from home. They can work around their summer work schedule and know that the classes they are completing online will count toward their degree. Whether they will be starting as freshmen at college in the fall or finishing up their senior year, we hope all students take advantage of this affordable price,” said Dr. Gregory P. Kerr, vice president for academic affairs. The first seven-week session, Summer I, begins on May 18 and runs through July 5. The classes available during Summer I are: BI125/L Environmental Science with Lab, CM101 Public Speaking, HI211 U.S. History I, LL101 College Composition I and TM102 Introduction to the Old Testament. The enrollment deadline for Summer I is May 11. Summer II, running July 6-August 23, includes: ES101 Concepts of Physical Fitness and Health, HG202 American Government, LL151 Introduction to Literature, MA108 Contemporary Mathematics, MU100 Music Appreciation and PH110/L Physical Science with Lab. Enrollment deadline for Summer II is June 29. For more information, contact Sterling College Online at 620-278-4461 or visit https://online.sterling.edu. Sterling College Online offers quality, Christ-centered academics at a convenient pace to help you balance life, work, and family. As part of the accredited Sterling College located in Sterling, Kansas, you can complete your degree, start a new program, or handpick courses for personal enrichment. Visit https://online.sterling.edu for more information.